Yesterday, Juliet and Gigi were featured at the NorCal chapter of SistersInCrime's spring showcase. 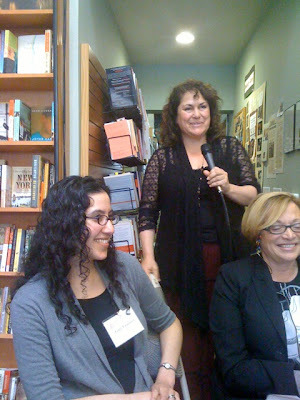 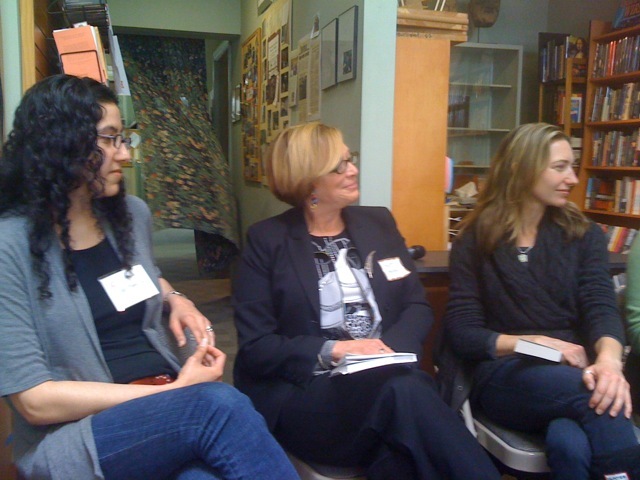 Fans gathered at M is For Mystery in San Mateo to hear our gals read their latest masterpieces. 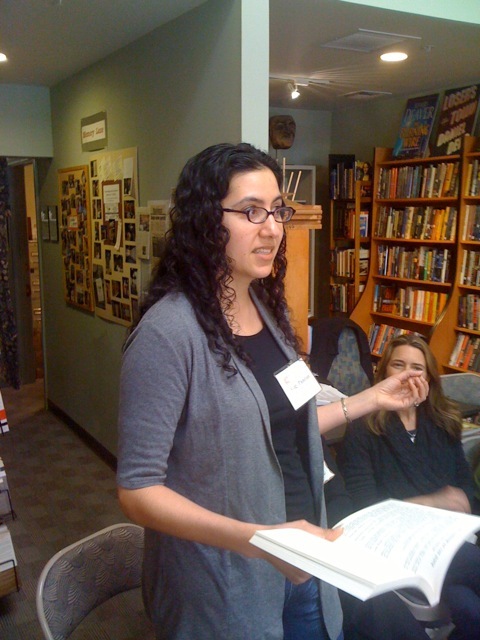 Gigi read from her story "The Shadow of the River," featured in Fish Tales: The Guppy Anthology. 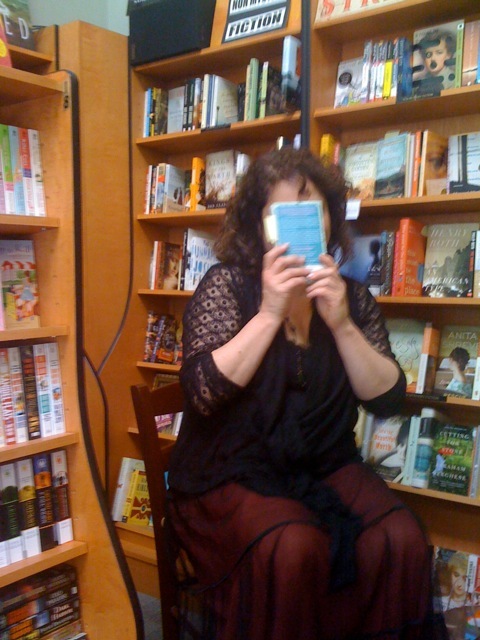 Juliet read from Hexes and Hemlines, the latest in her witchcraft mystery series, out Tuesday!